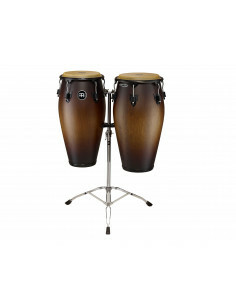 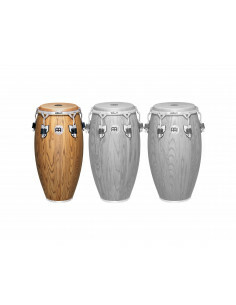 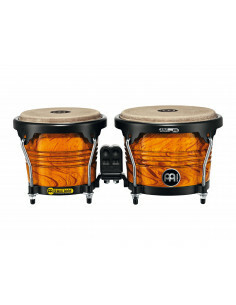 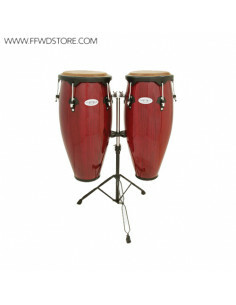 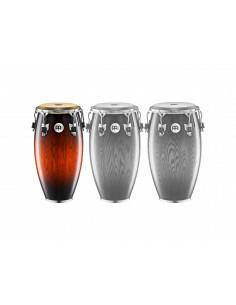 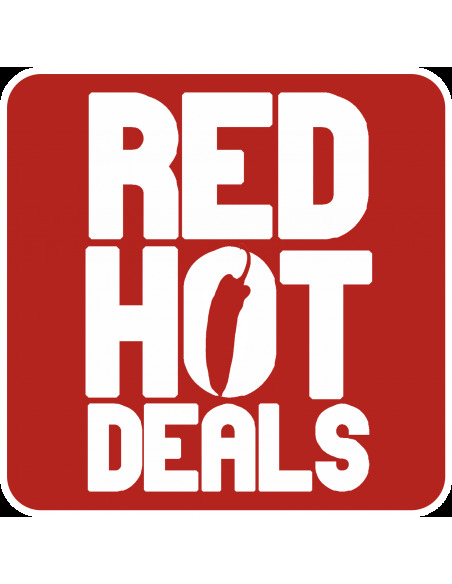 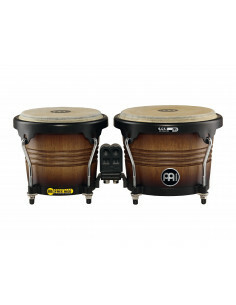 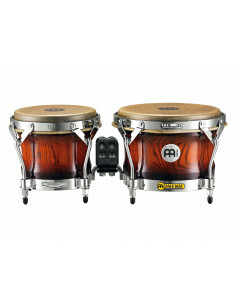 Bongos & Congas Il y a 118 produits. 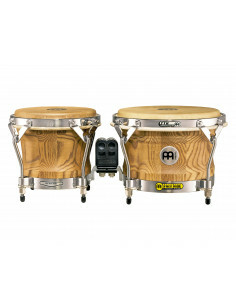 Produces high tonal ranges ideal for live performances. 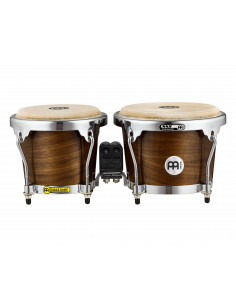 Meinl - RAPC (Radial Ply Construction) Bongos (DE patent) Walnut 6 3/4" & 8"